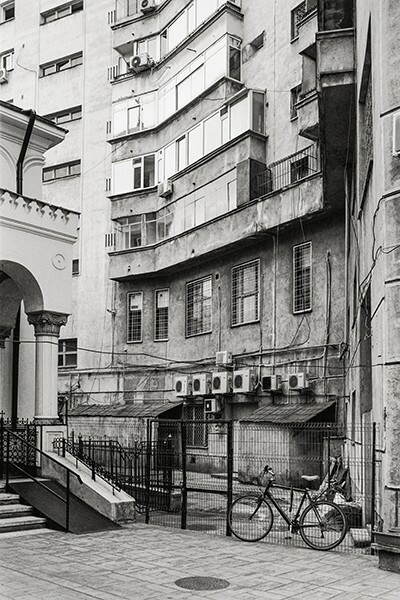 Bucharest in the 1980s. 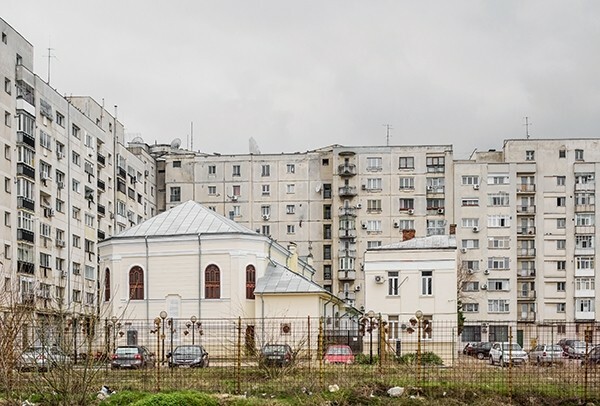 Ceaușescu’s “systematisation” programme is in full swing in the Romanian capital: one-third of the historic centre has been wiped out to make way for imposing buildings and wide avenues intended to honour the regime. 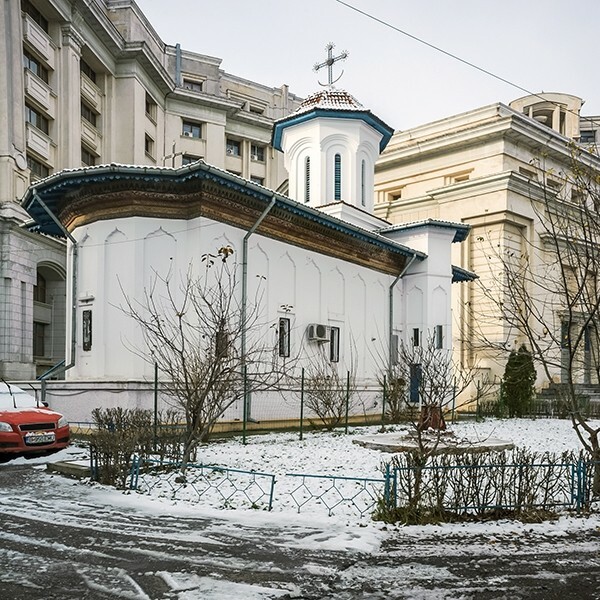 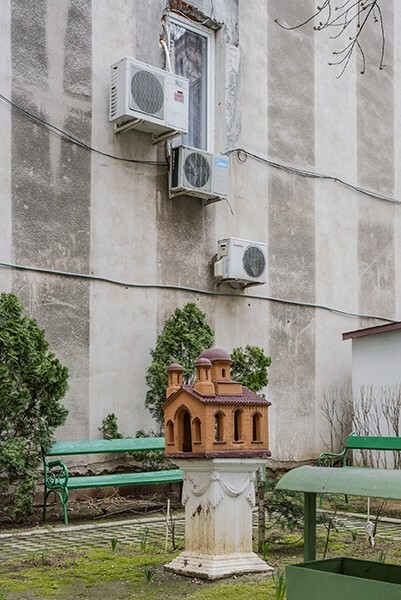 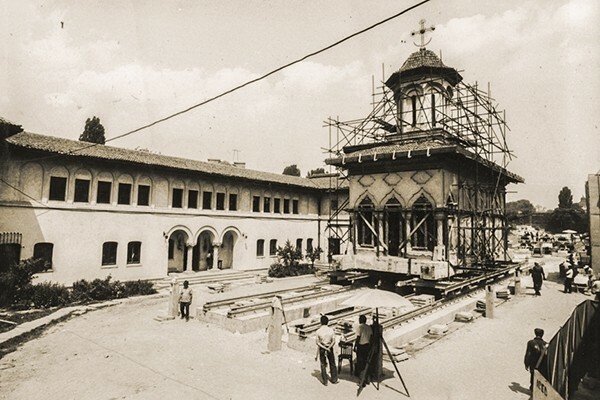 Despite Ceaușescu’s particularly dogged approach towards the churches, seven are spared and undergo a process as incredible as it is absurd: they are lifted and placed on rails then moved and hidden behind housing blocks. 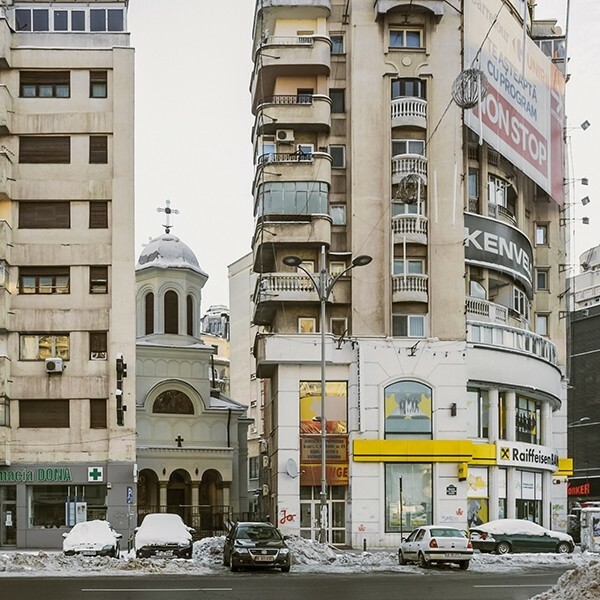 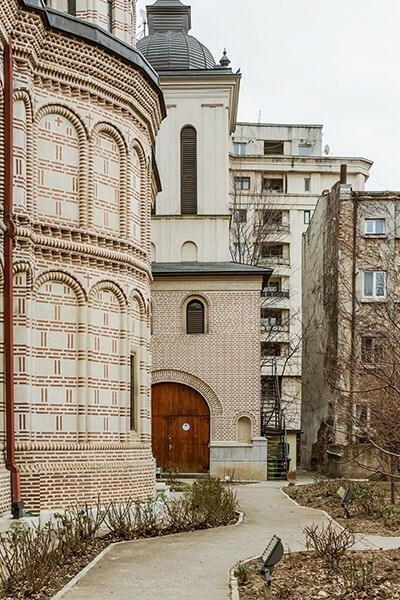 Withdrawn from the cityscape, they live secret lives interpolated in the disparate architecture that shapes Bucharest’s urban landscape today. 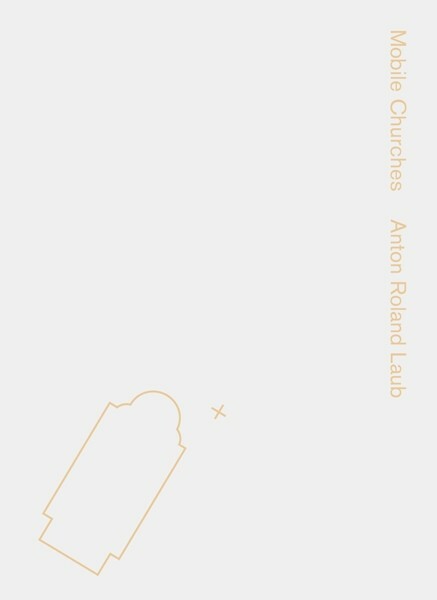 Shortlisted for the Luma Rencontres Dummy Book Award, Les Rencontres de la Photographie, Arles 2017 and for the Unseen Dummy Award, Unseen, Amsterdam 2017.